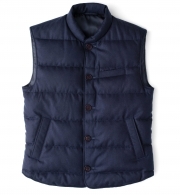 - Midsection width is measured across at 2nd to last button. 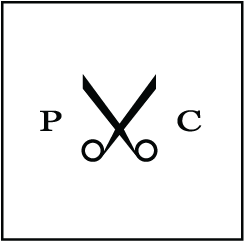 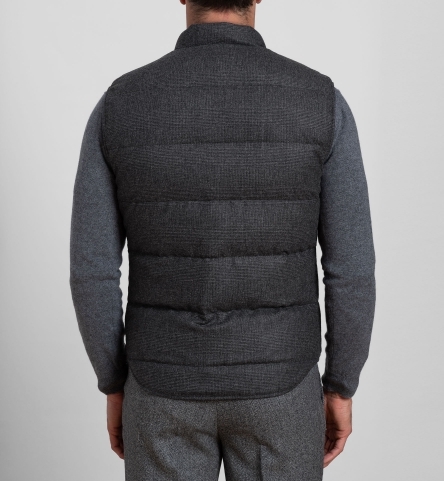 - Back length is measured from base of collar to bottom of vest. 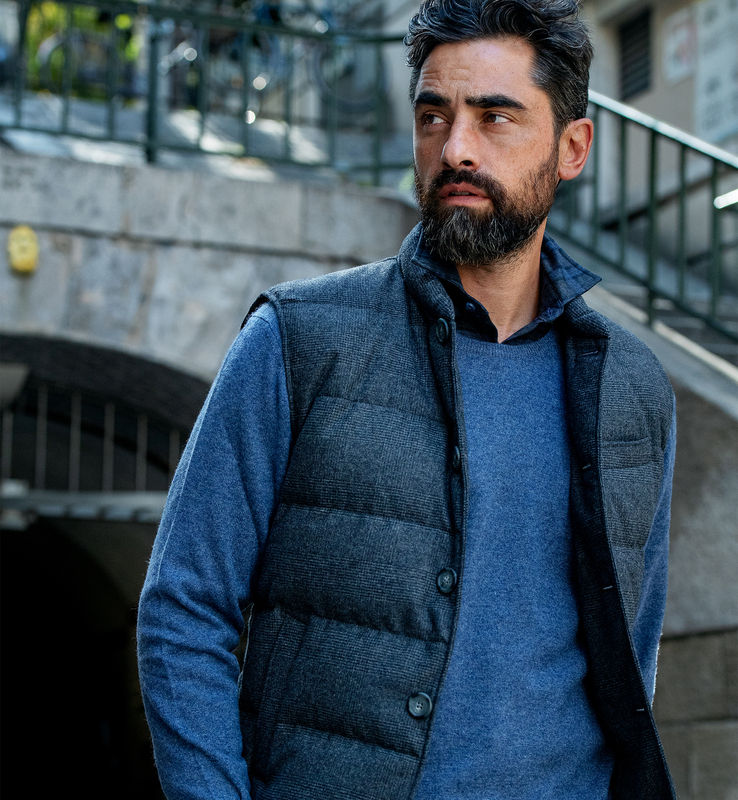 A new and improved version of our signature vest. Lightweight, warm, and thoughtfully designed, the Cortina is our favorite layering piece. 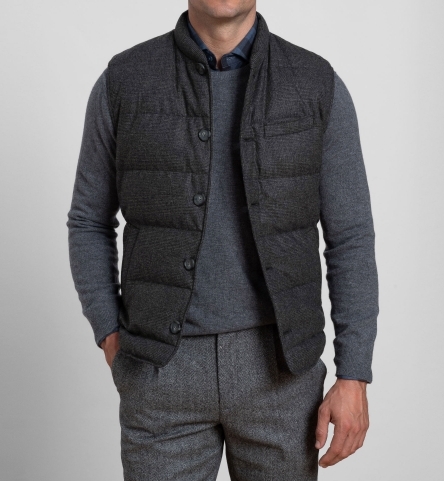 It's made using a beautiful Italian wool flannel from Ormezzano and a premium, lightweight down fill. 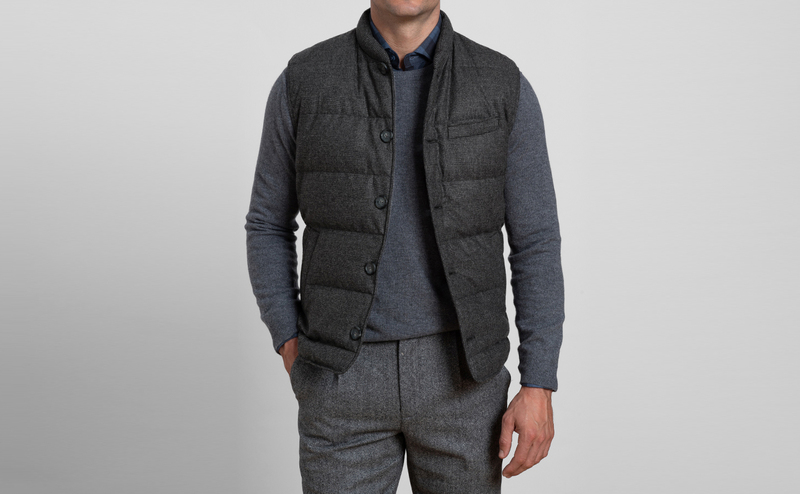 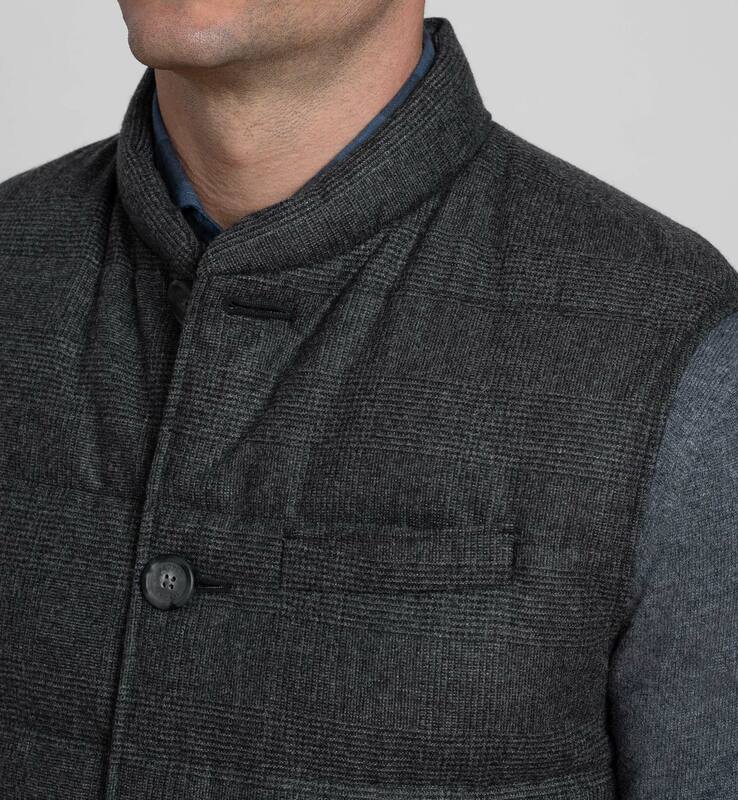 The timeless grey glen plaid is subtle and easy to wear, yet adds just the right amount of pattern. 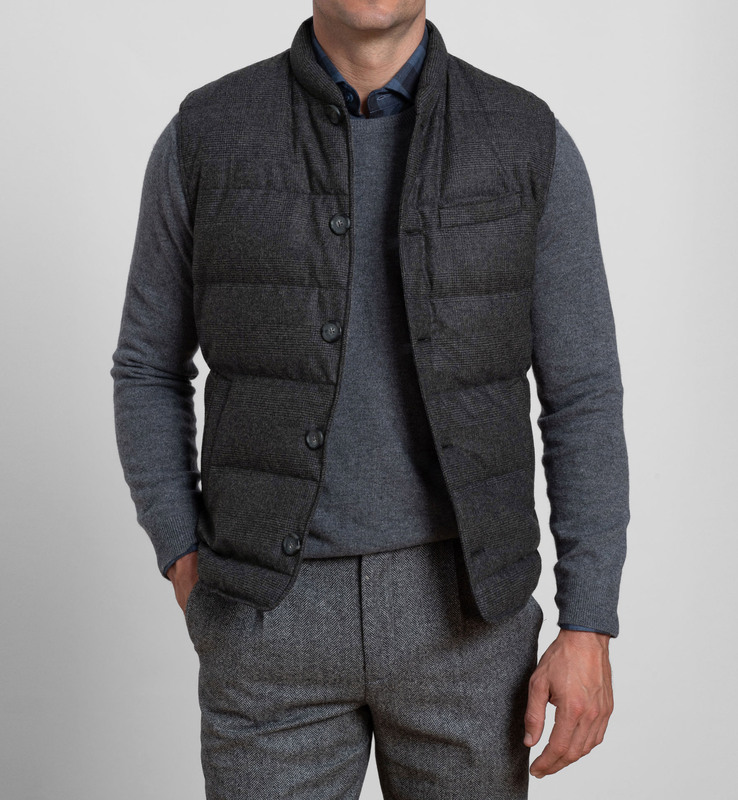 Layer it over a shirt, a sweater, or a tailored jacket. 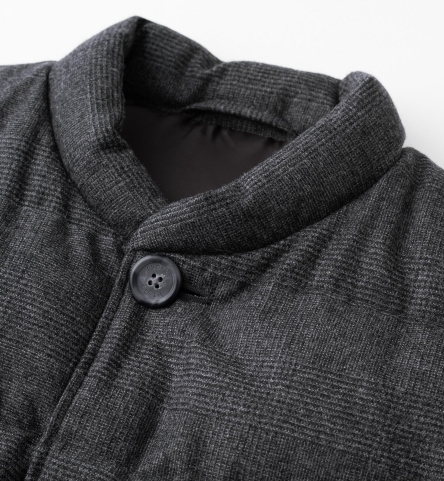 The vintage-inspired collar shape wears low on the neck and is comfortable for layering. 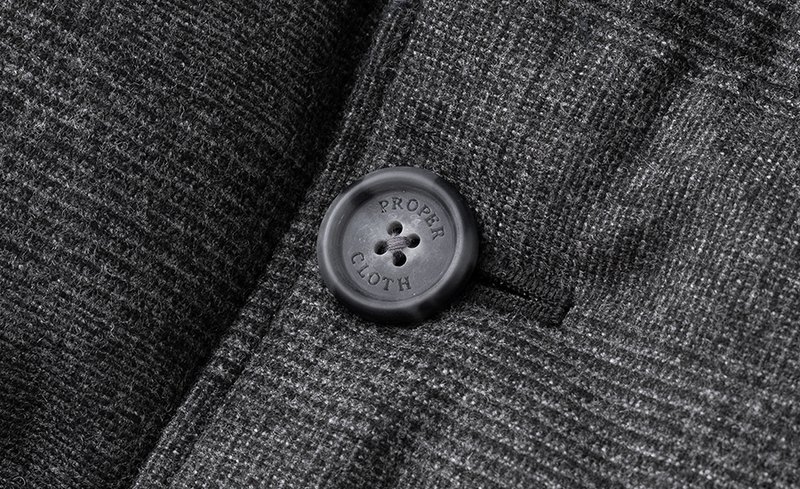 A lightweight fill of down feathers provides insulation without adding unnecessary bulk. 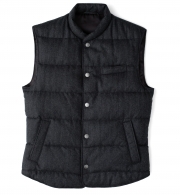 Reinforced stitching along key seams improves the durability of our vests and helps them hold their shape. 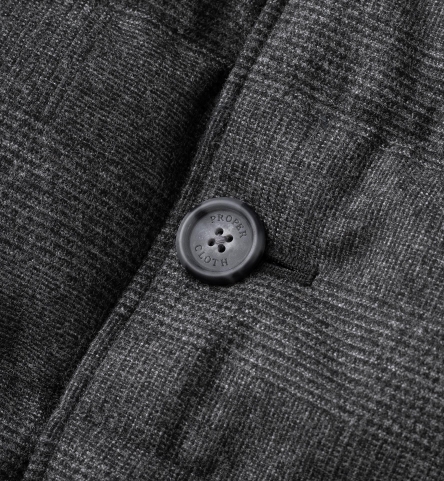 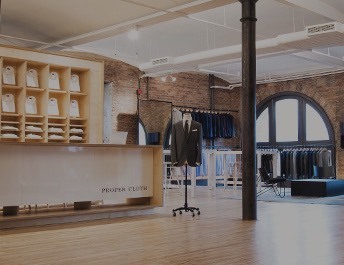 Genuine Italian horn buttons complete the garment for a refined look and finish. This stunning grey glen plaid is from Biella, Italy's renowned Ormezzano mill. 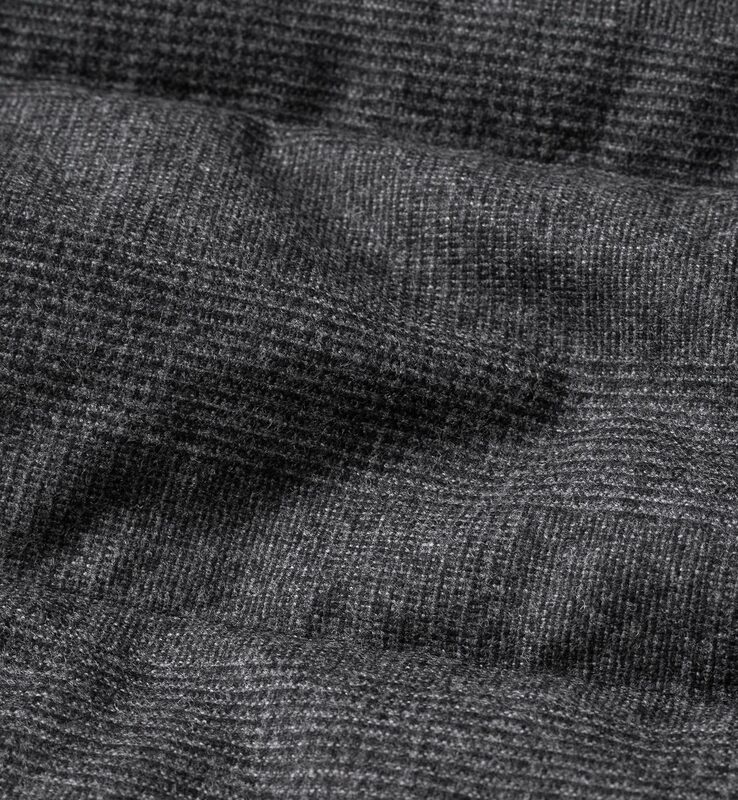 It's a lightweight brushed flannel with a subtle tonal pattern that's eye-catching yet easy to wear. 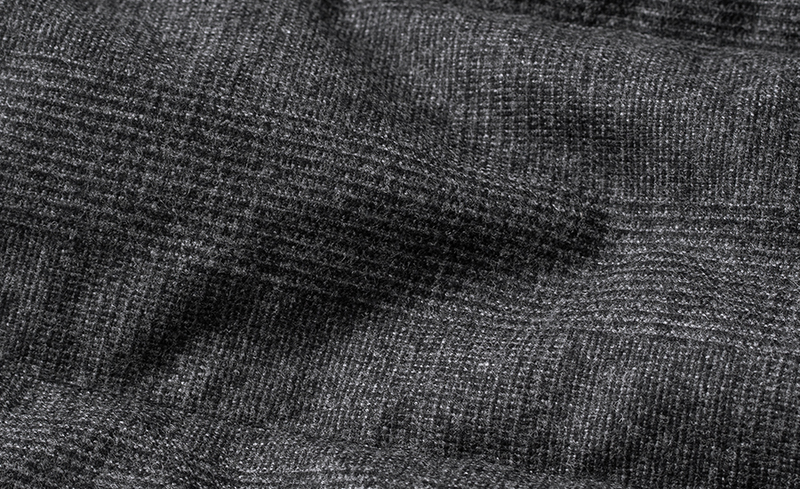 Remarkably light and warm. 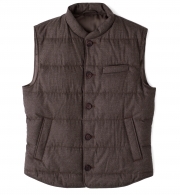 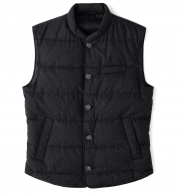 Our vests are now made with real down feather fill for improved insulation. 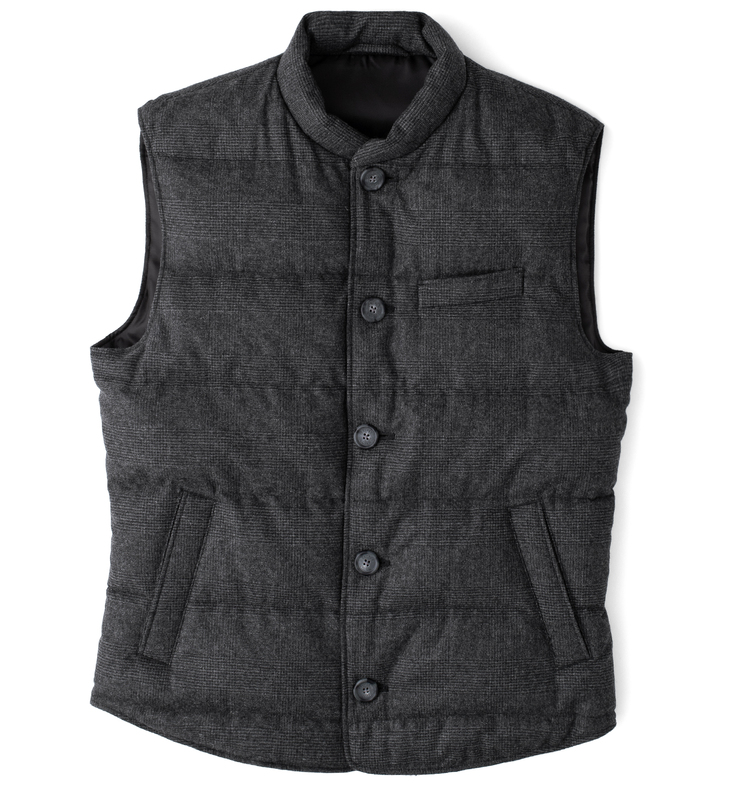 This keeps them lightweight while wearing warmer than the original.